VMware has published a patch for ESXi 6.5 and the corresponding vCenter Server version. 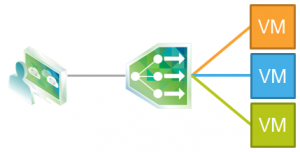 This patch [..l}] and is the first 6.5 release to support VMware NSX. 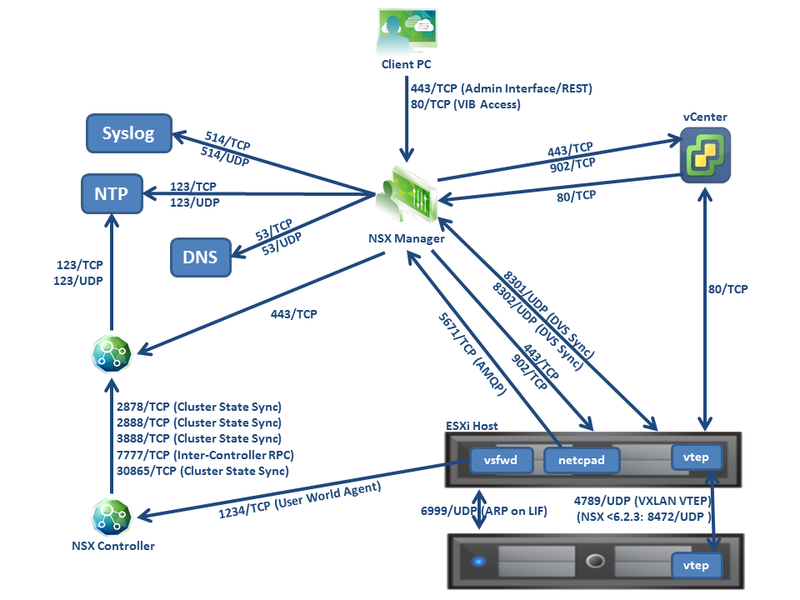 VMware has released an update for their network virtualization platform NSX. The updated fixes the Distributed Firewall Issue that forced VMware to pull NSX 6.2.3 from distribution. This update also fixes the SSL-VPN Issue announced in Security Advisory VMSA-2016-0007.2 (CVE-2016-2079). 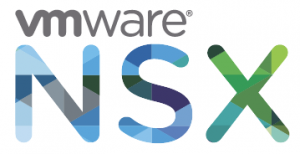 Last week VMware has silently removed the download for the latest version of VMware NSX. 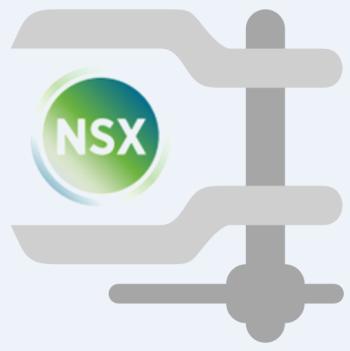 Today the Support Insider blog, which is a great resource for first-hand field experience, reported that the NSX for vSphere 6.2.3 release has been officially pulled. 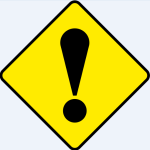 VMware recommends to suspend updates until the replacement for NSX 6.2.3 is released. 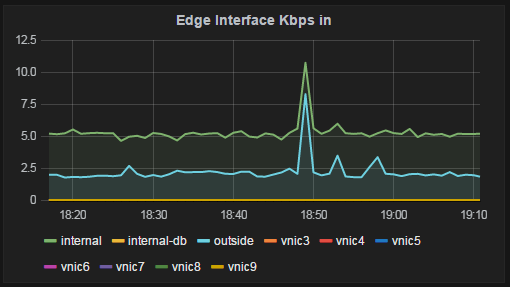 When deploying VMware NSX in a homelab, its huge resource requirement might be an issue. In the default configuration a small setup with NSX Manager, 3 NSX Controllers and 2 Edge gateways requires 30 GB Memory. 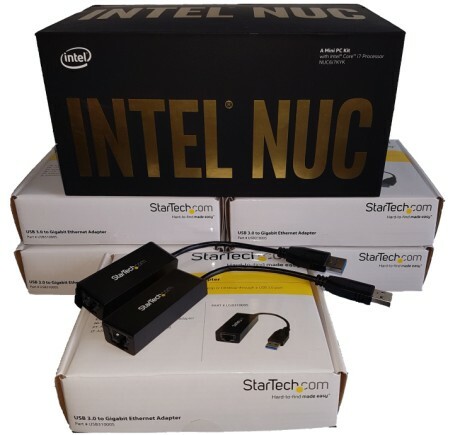 Consumer VMs to connect to logical switches requiring additional resources. 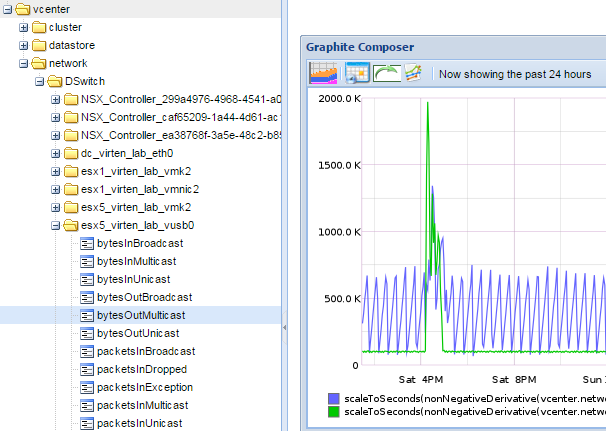 To monitor VMware NSX Edge Gateways I want to send interface statistics to my Graphite installation. NSX Manager comes with a REST API that allows to pull information in XML or JSON format. I've created a script that pulls Interface, Firewall and Load Balancer statistics from all ESGs and sends them to a Carbon Relay. This allows to create universal custom dashboards with Grafana for example.